More than 3.5 billion searches are made every single day on Google, and 46% of those are made by people looking for local businesses. So, it’s fairly obvious that if you are a local business, having a strong search presence is a must. 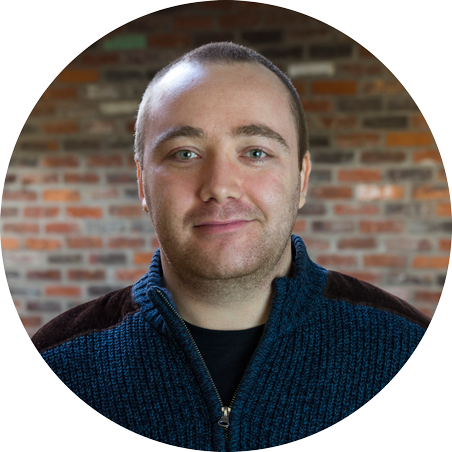 However, another aspect we will need to consider is to actually know how we can track conversions from the search engine. Here, we will show you how. Below, we will discuss how we can track how many website visits and phone calls are generated from your Google Maps results. This data will show us what is working—and what needs further optimizations— on the Google My Business listing. 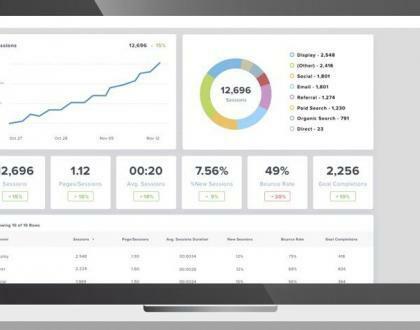 We will also learn about useful data such as how a specific user found your business, the user’s location, and what time of the day they are interacting with your business, among other insights. 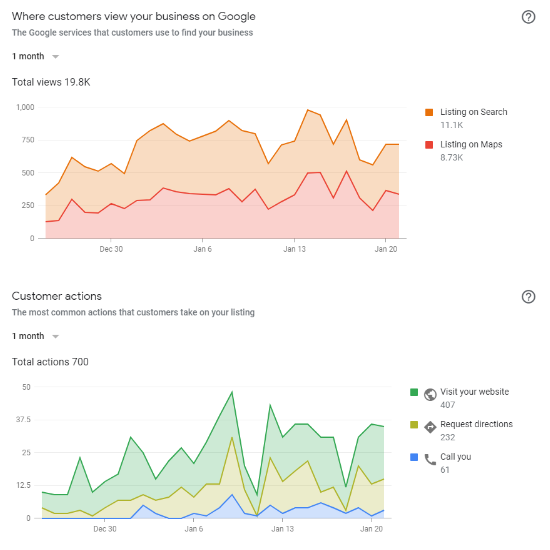 All of these analytics will be done strictly from the Google My Business (GMB) dashboard. 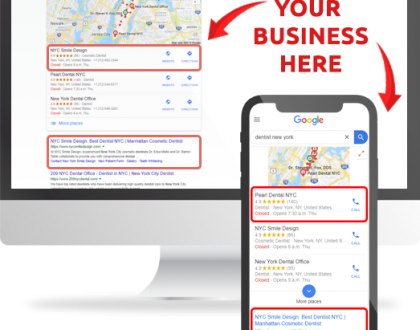 So, if you haven’t claimed your Google My Business listing, check out our previous guide to help you with this aspect (as well as optimizing your listing for better ranking). Let us begin with the first step. Sign in to your Google My Business account. Then, you can click menu (the three bars on the top left corner) and select “All locations”. Keep in mind that you will need a verified listing, so if you haven’t already, you can check here on how you can verify your Google My Business listing. After you’ve clicked the “All locations” button, you are now taken to the locations dashboard. Select the location you want to view (if you have only one location, this will be selected by default). In your Google My Business location dashboard, there’s the “View insights” button under the insights section. Here, you can monitor the different kinds of information about your business. Since here we will mainly looking to find information about phone calls and site visits, we can go to the “customer actions”. In the “Customer actions” tab, we can track information about website visits, request for directions, and he number of phone calls made by clicking on the “call now” button on your Google Maps result or Google My Business listing. On the “Customer actions” page, you will be shown a graph showing the three metrics, and you can view data from the last 7, 30, or 90 days. You can also click on the “How customers search for your business” tab to analyze this result further. Here, you can find out how many site visitors directly searched for your brand name (so, they are already aware about your brand). You can also find out how many people found your business while searching for specific keywords (for example, “restaurant in NY”). You can also check the “Where customers find your business on Google” tab to find how many visitors are coming from organic search versus Google Maps. This will give you an insight on whether to optimize your organic search or improve your Google Maps ranking. It’s time to track how many people are calling your business. Again, this will only track phone calls that are made directly from Google Maps results. This, for example, won’t track phone calls that are made by viewing your Google Maps results and punching the number manually on the phone. This is actually done by many people who searched on desktop devices. So, since mobile:desktop searches are now almost 50:50, it’s fairly safe to assume that you get double the number that’s listed on Google Insights. For example, if your Google Insights shown 10 phone calls over the past 30 days, we can safely assume that you actually get around 20. Within this “Phone calls” tab, you can check more detailed data, for example by breaking down phone calls in the specific time of the day, phone calls on the weekends, and so on. This data will be useful when you implement time-specific campaign like Google Posts, or when you are about to run ad campaigns. You can either optimize specific times where a lot of people are already calling your business, or improve your weaker areas. Tracking how your Google My Business listing is performing can give you better insights of your audience’s behaviors, how they are making their purchase decisions, and how you can capitalize on this data to grow your business. Tracking your performance will also especially help in maximizing your marketing campaigns, where you can save costs and maximize. 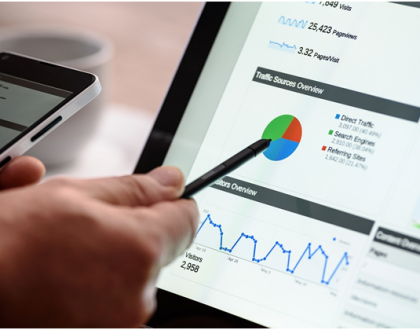 Here, we can help you in performing a site audit to check various performances of your marketing campaigns and if you want a free consultation from us where we can show you how to get more local customers, you can check out local SEO services that will help you get more calls and customers.